Mike joined the firm in 1980. Mike has numerous years of experience in auditing and accounting. Hisbackground is in the fields of Agribusiness, Manufacturing, and Not-for-profit companies. This combination, along with his private sector experience, has allowed him to develop a special understanding of the accounting information that is important to businesses for their future growth and financial health. Mike also provides extensive technical assistance to the legal community in the areas of business valuations, divorce cases, business disputes, damage computations and other legal proceedings. Besides having extensive expertise in the litigation area, Mike provides general business consultation to many of his clients. Mike was born in Spokane, Washington and obtained his Bachelor of Science Degree from California State University, Fresno in 1973. He holds a Certified Public Accountant Certificate in the State of California. Mike is also a Certified Valuation Analyst and member of the National Association of Certified Valuation Analyst. Mike obtained the designation of ABV. In 1997, the AICPA developed the Accredited in Business Valuation (ABV) accreditation program. To earn the Accredited in Business Valuation (ABV) designation, a candidate must pass a comprehensive written examination covering all different aspects of business valuation. Mike has appeared in various courts as an expert witness. He regularly assists attorneys in court proceedings and depositions, and provides assistance in evaluating and interpreting financial and economic data. He regularly prepares business valuations for use in dissolution, litigation, estate valuations and other disputes. Furthermore, he heads up the Financial Statement division of the firm overseeing the preparation of all financial statements as well as administering the internal quality control program of the firm. Mike is currently a member of the American Institute of Certified Public Accountants, the California Society of Certified Public Accountants, and the Litigation Consulting Services Committee (Fresno Chapter). He is currently a member of the Business Valuation Division of the Litigation Consulting Services Committee. 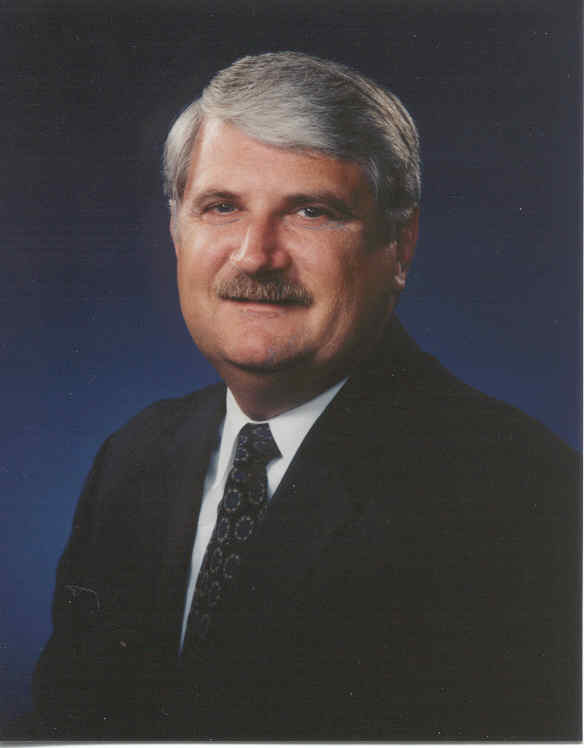 He was the Chairman of the Fresno Chapter of the Litigation Committee in 1990. In addition, he served on the State Committee on Litigation Services of the California Society of Certified Public Accountants and the State Committee on Litigation Services of the California Society of Certified Public Accountants Ad Hoc committee regarding continuing education for litigation support. He is a past member and past President of the East Fresno Lions Club. He is active in his church, plays tennis on a regular basis and enjoys singing Barbershop music. Dear AT&T can you fix our phone number? Tamiyasu, Smith Horn & Braun A Professional Corporation is a full service Accounting firm located in Fresno, California. The firm believes in keeping up to date and our staff showcase this drive for ensuring that they maintain a level of education and professionalism. The firm has four valuation experts on staff and they have been on committees and organizations tasked with setting the standards for Litigation Consulting.